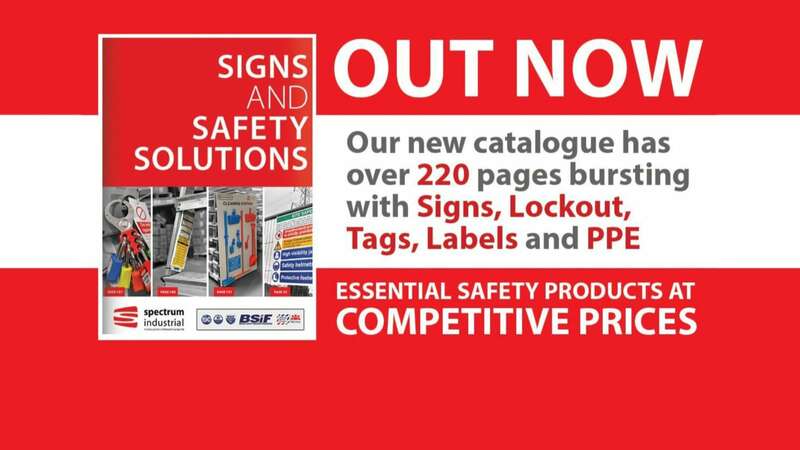 Spectrum Industrial UAE is excited to announce the all new SIGNS AND SAFETY SOLUTIONS catalogue is now available! Spectrum Industrial UAE manufacture and supply a range of products that cover all industries including Construction, Oil, Gas, Electrical, Agriculture, Healthcare, Aerospace and Food. Products are available for delivery from our Sales and Distribution centre located in the heart of Dubai.